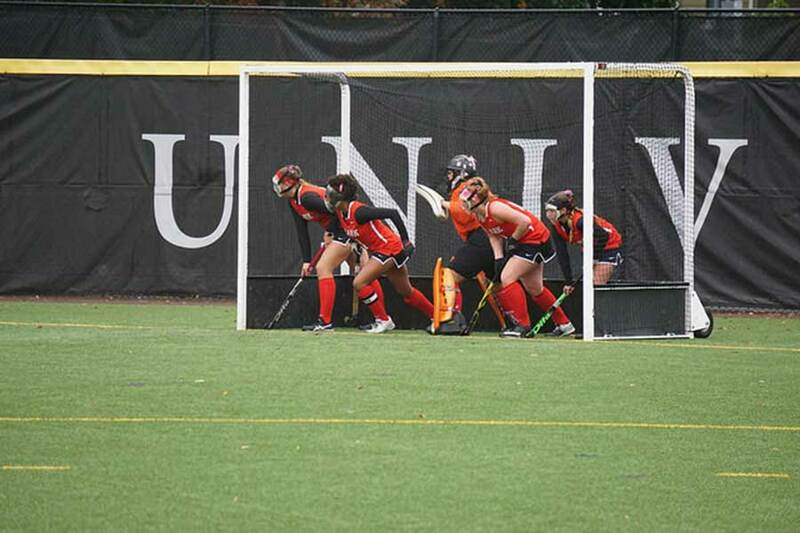 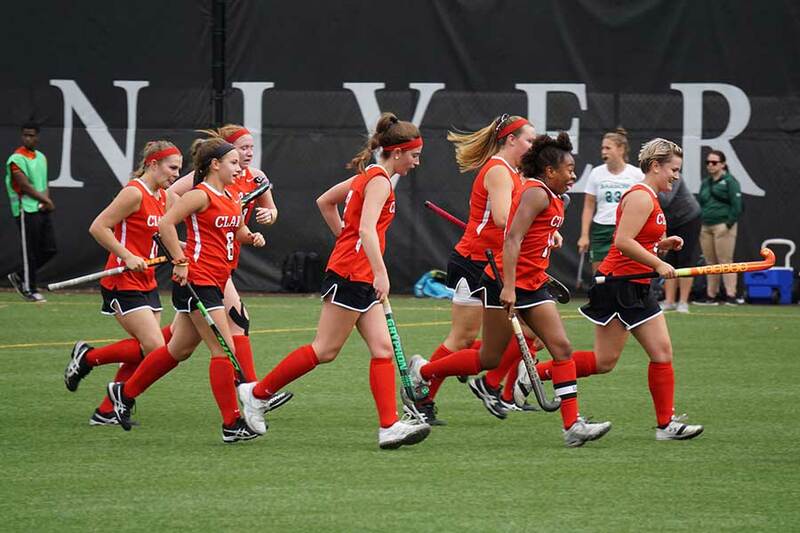 Clark University Field Hockey is excited to have you to one of our clinics! 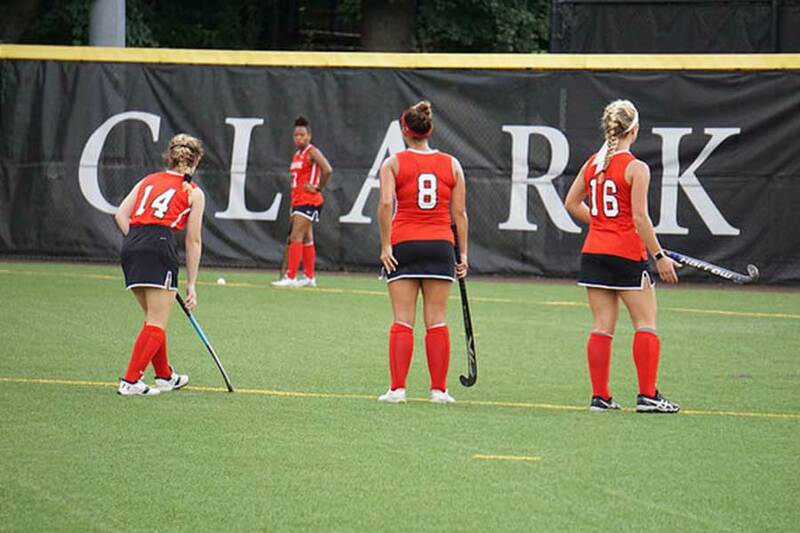 Our clinics are designed for you to get to know the Clark coaching staff, team, and campus as well as provide tactical and technical instruction and feedback to better your play! 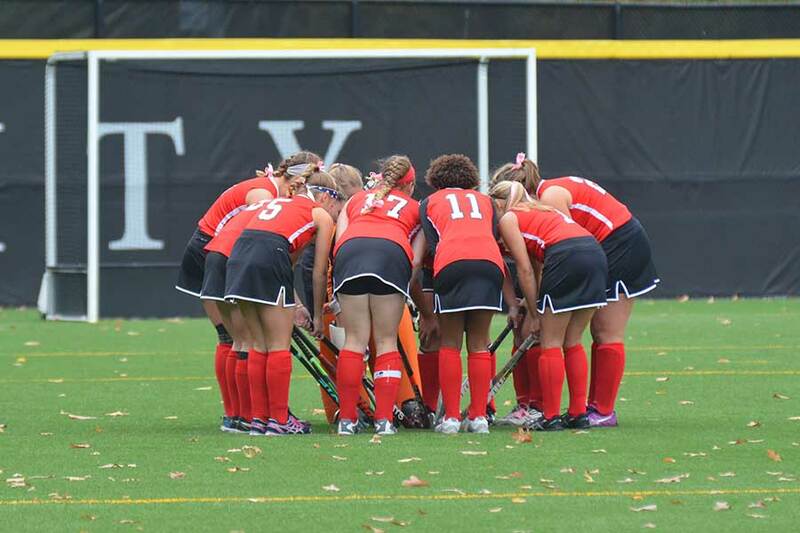 Clark University Field Hockey is a DIII program part of the New England and Men’s Athletic Conference (NEWMAC). 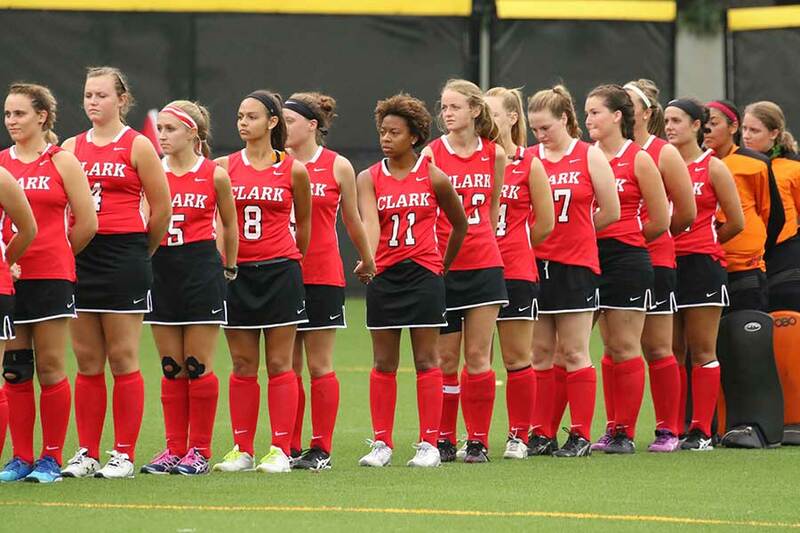 Based in the heart of Massachusetts, Clark is a vibrant campus with a focus on academic and athletic excellence as well service to the community. 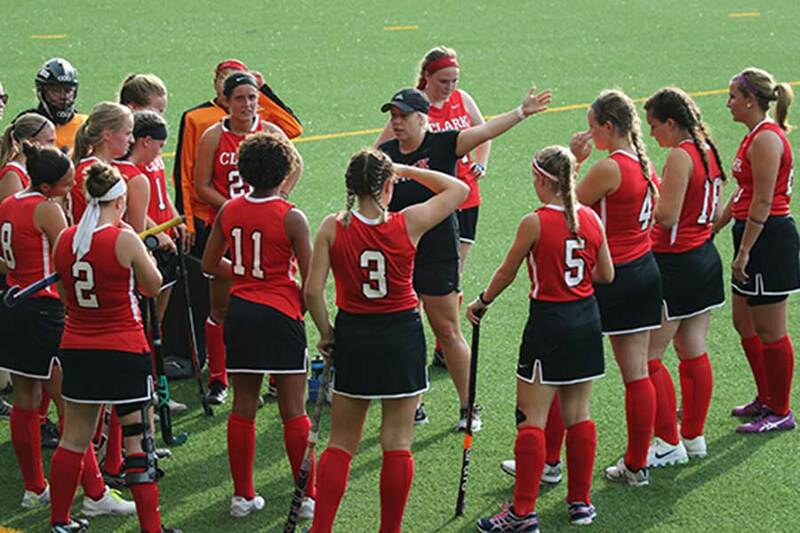 Please check back regularly for an updated clinic schedule!